Coach's cerebral nurturer style not working as well as it did at VCU. 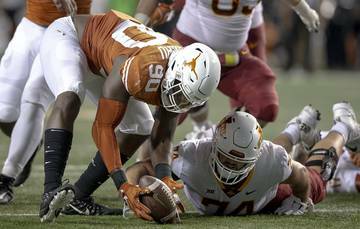 Texas looks woefully average in the early part of Big 12 play. Kansas is 10-0 at home and is trying to run the table there for the seventh time under coach Bill Self. UT needs to win a game it's not supposed to win. Shaka Smart isn’t about to angrily throw a chair across the court, a la Bobby Knight. 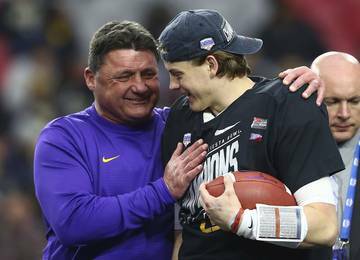 He won’t bang his fist on the table and storm out of a postgame press conference, a la the late NFL coach Dennis Green. He won’t even torture the media with monotone one-word answers in postgame, a la Bill Belichick. Every coach has his own style, and Smart’s is that of a cerebral nurturer. 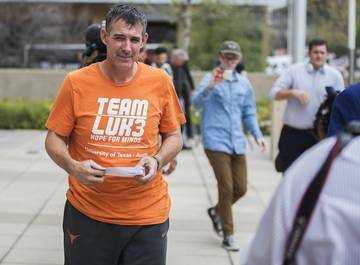 He isn’t one of those in-your-face types like his colleague Tom Herman, preferring to take a friendlier approach to his players. 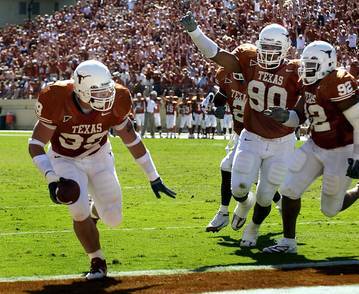 Problem is, it hasn’t worked out as well at Texas as it did at Virginia Commonwealth. The status quo has largely been a status no over his first three-plus seasons. 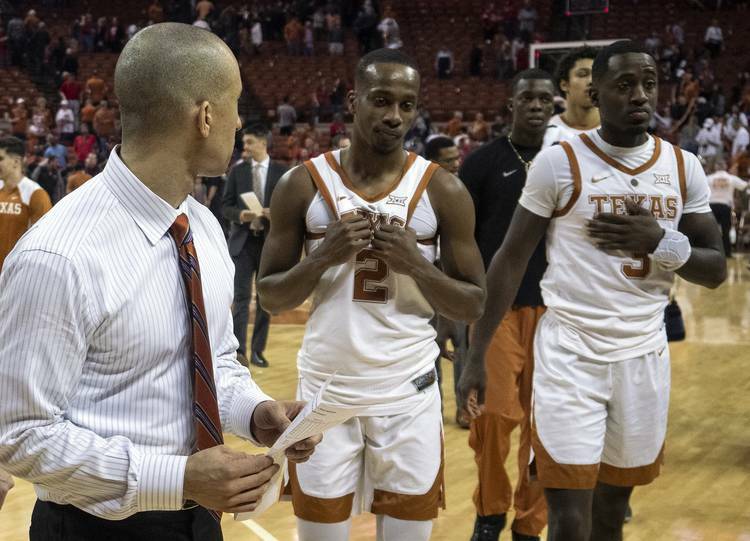 The 2019 Longhorns haven’t reached critical mass just yet, but Smart’s team looks woefully average in the early part of Big 12 play. After getting out to a 2-0 start in conference play, the Horns have dropped consecutive games to an average Oklahoma State team and a good Texas Tech squad that had as many vocal fans in the Erwin Center as the hosts. 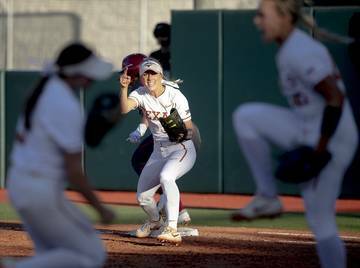 Texas, at 10-6, has figured out how to be competitive, but that isn’t good enough, especially in a league with half its teams ranked in The Associated Press Top 25. The highest-ranked — No. 7 Kansas — will play host to the Longhorns on Big Monday. For those who are saying the Jayhawks aren’t as formidable as they have been in recent years — KU lost center Udoka Azubuike to season-ending wrist surgery earlier this month — it’s like saying Oklahoma will have a down year in Big 12 football. Either way, those programs find a way to dominate this league. 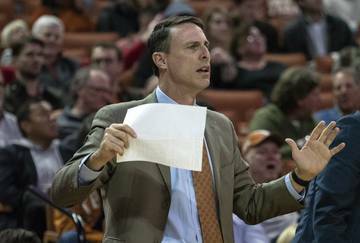 As for Longhorn hoops, the 68-62 loss to league-leading Tech puts the team at an early crossroads. No one outside that locker room expects them to go into Allen Fieldhouse and win — Kansas is 10-0 at home and is trying to run the table there for the seventh time under coach Bill Self — but Texas can’t get run off the court, lest this season snowball into something irreparable. Smart said the Horns must turn the page quickly and stay connected as a group. Smart knows it’s up to the coaches to extract the right energy and the right focus from the team, something that hasn’t happened often enough in his tenure. He has to hammer away at the soft mentality displayed most recently by forward Dylan Osetkowski — who said after the Oklahoma State loss that the team had been satisfied with a 2-0 start in conference play — and instill a healthy dose of desperation in the locker room. On the court, they are who they are: a screen-roll team that’s one of the poorest perimeter clubs in the nation, with its 32.4 3-point shooting percentage ranking No. 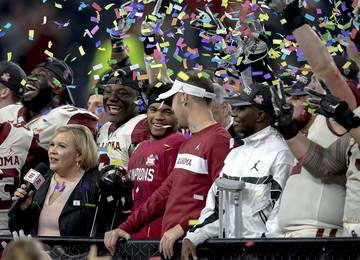 260 among 351 Division I programs. They are too dependent on how well guards Roach and Matt Coleman III play. Freshman center Jaxson Hayes is a highlight reel on both ends, but he isn’t ready to be a monster just yet. 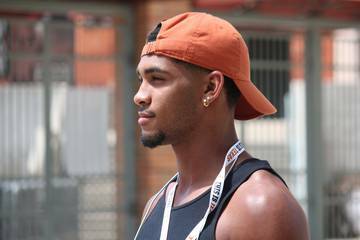 By the time he develops that trait, he will no longer be playing at Texas. Osetkowski was a no-show against Tech. Senior that he is, he can’t be consistently depended upon in big moments. The newcomers are still finding their way. Meanwhile, there’s a season well underway. So does Shaka figure it out? Maybe this season, but Monday is shaping up as a third straight loss. Texas Tech coach Chris Beard called Texas “one of the best teams in the country,” which sounds good on the surface but does little to help the Horns against the Jayhawks, who have won the last nine meetings. 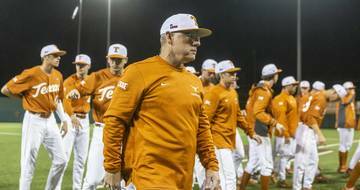 Somewhere down the line, Texas will have to win a game it’s not supposed to win if hopes of playing in the NCAA Tournament are realistic.